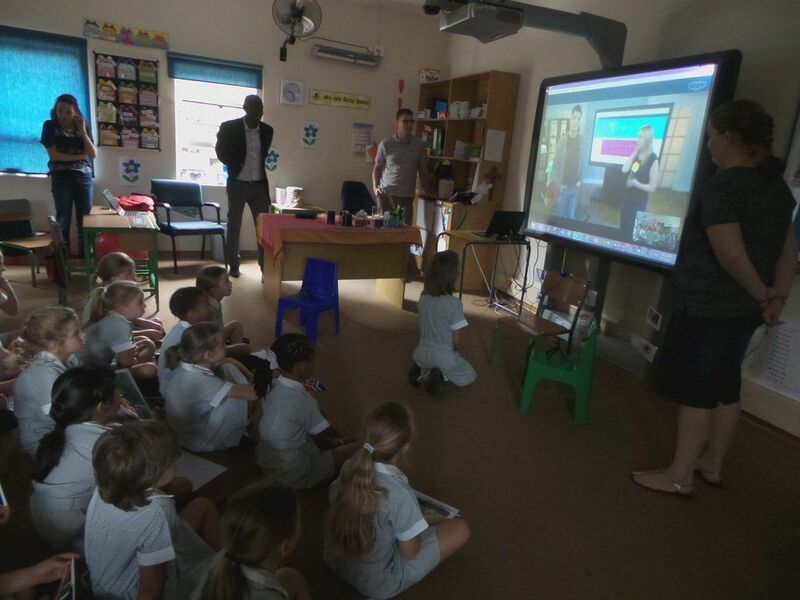 South African teachers who have attended a Global E2 event in Toronto, Singapore, Redmond or Budapest agree that these have been amazing professional development and networking events. Not to mention an opportunity to visit another country and experience another culture. 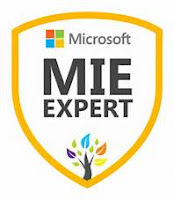 The 2019 Global Microsoft Educator Exchange will be taking place in Paris, France. 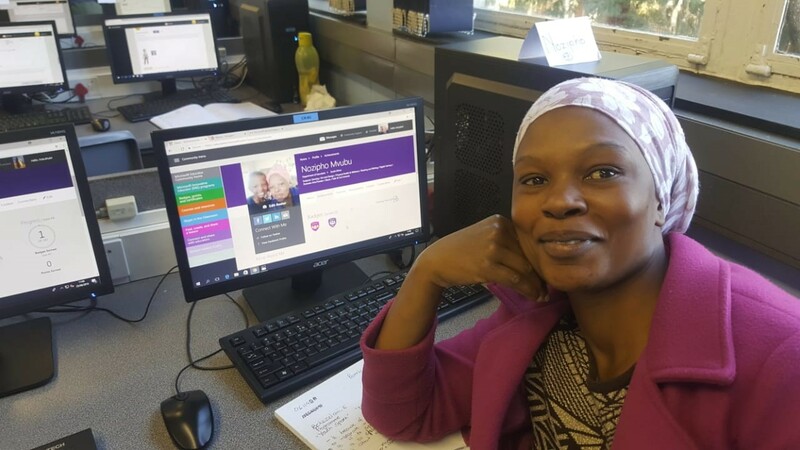 Three teachers from South Africa or Lesotho will be selected to attend this international gathering of some of the world's most innovative teachers. To stand a chance of winning one of these three spots, Microsoft Innovative Educator Experts will need to complete the following missions. If you are not already part of this global professional learning community of teachers, it's not too late to join. 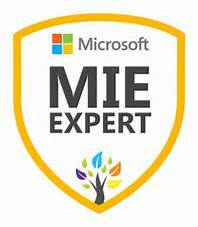 Find out more about this program and join it through the Microsoft Educator Community. Date to note: Do this by 16 November 2018. 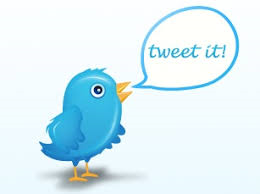 Encourage other teachers to view and vote for your lesson. Connect with learners in South Africa or beyond - and tweet about your involvement - without showing learner faces. You can use the free Minecraft themed Hour of Code materials to do this and can access the "Facilitating an Hour of Code" course for some pointers and resources for running your session. Tweet some pics of how you are getting learners involved in coding - without showing learner faces. Ensure that you use the #WhatsnewinEDU and tag @MicrosoftEduSA in your tweets so that Microsoft can keep track of your missions being accomplished. Please note that teachers who have already had an opportunity to attend a previous Global E2 event will not be eligible for this offer. MIE Experts who want to be considered for the Global E2 would need to complete all of these missions by 17 November 2018. Contact Ronelle Klinck, Microsoft Teacher Engagement Manager, for any queries related to Global E2 2019 by email. iEARN Learning Circles Registration Open!